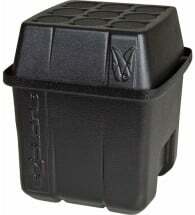 Ideal for soil and hydroponics gardening! 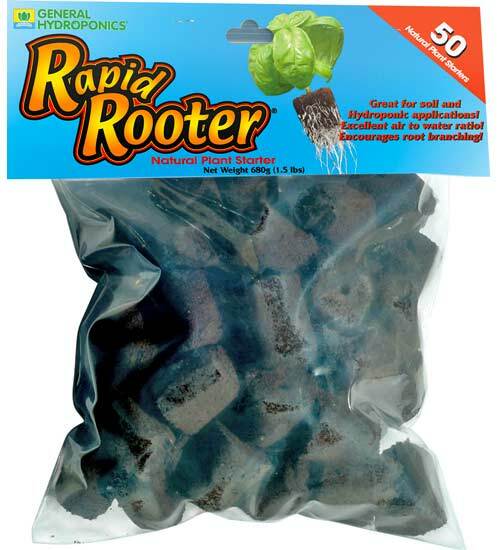 Rapid Rooter Plugs maintain the perfect air-to-water ratio for improved seed germination and transplant success. 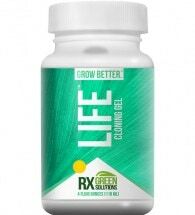 Made from composted organic materials, enriched with beneficial bacteria and micronutrients, they encourage robust root systems that support healthy growth. 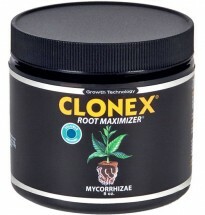 Use a micronutrient foliar spray prior to taking cuttings from the mother plant. 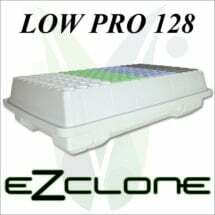 This will saturate the cuttings with the micronutrients necessary for early growth and will improve the health of clones.